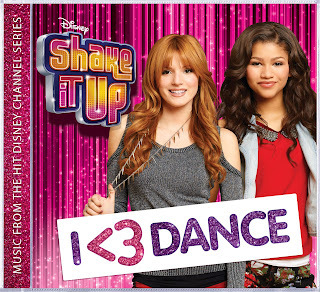 Shake it Up is a show that my young ones LOVE!! We don't have Disney, but fortunately for us, all of the back shows are on Netflix, so they can still stay in the groove with the stars! When my 8 year old daughter saw CeCe and Rocky come out of the mailer, I thought we were going to have a major girlie moment! She was super excited. 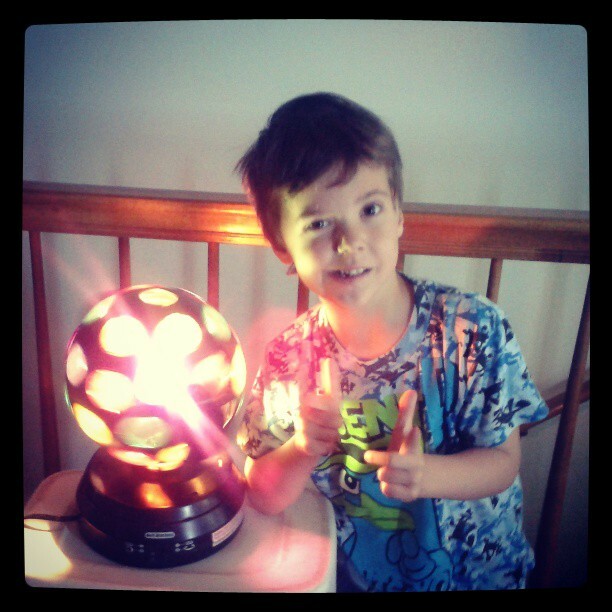 We took the opportunity of big brothers being out of town and had a Shake it Up dance party! 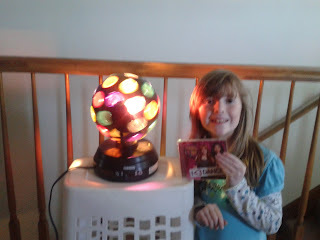 We got out the disco ball, put in the Shake it Up CD and got the party started! Of course big brothers took the camera with them so we only have a couple 'phone shots' to share.. but wanted you to get the gist of it! 12 dance tracks from the second season are included on this CD. They loved making up moves to the new songs! Great beat and fun dancing songs for all ages. Those who watch the show will especially love the music! Shiloh sat down with a notebook and wrote down her favorite songs as they played through! 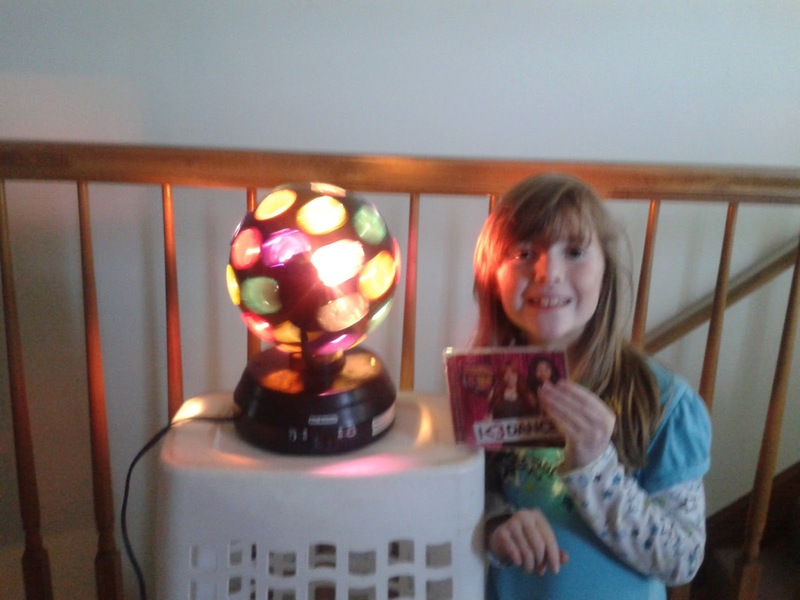 She had me be very careful putting the Cd in the player, so I wouldn't scratch it up, it is her new favorite!! The Shake It Up: I <3 Dance soundtrack is currently available for $9.99 on both iTunes and Amazon.com.